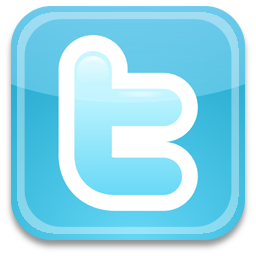 Twitter has fast become one of the most used social platforms in the world today. We have to admit that while a huge number of its users are English speakers (or writers, maybe? ), the market for non-English speakers is just as huge. This is perhaps the reason that Twitter has expanded and created its first ever foreign language mobile version: in Japanese. Twitter teamed up with Tokyo-based internet firm Digital Garage in early 2008. It launched a Japanese-language platform for PCs in the spring of 2008, and hired a Japan country manager earlier this year. It looks like Japan is going to be only the first of many other foreign language platforms. In the same report, it was said that in the near future, we can expect versions in Spanish, German, French, and Italian. More than the language, though, Twitter is going to use the Japan site to test other features that are not currently available in the English site. I wonder how the Japanese are going to respond to this move?